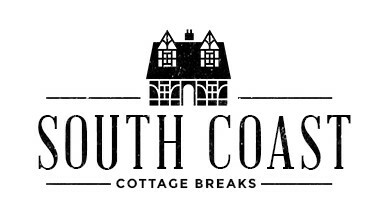 Offering over 1100 holiday cottages across the South Coast from local holiday letting agencies. With so many holiday letting agencies out there its difficult to know which one to choose, this website was designed to help you to compare holiday cottages and self catering holiday accommodation along the south coast of England. We believe its important to support local businesses and prefer to add self catering accommodation from local holiday letting agencies on this website, which include Coast and Country Cottages, Rural Retreats, Manor Cottages and many others. 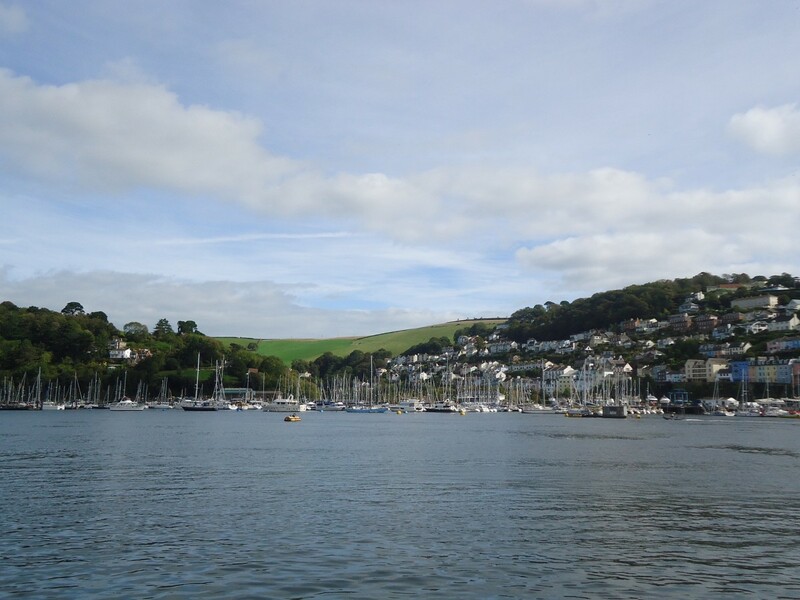 We are now also covering not just the beautiful south of England but all counties of the United Kingdom…..so many beautiful places to stay….